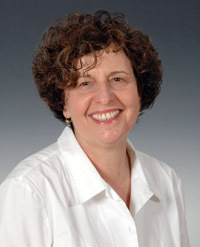 Orly Manor is the Head of the Braun School of Public Health and Community Medicine at the Hebrew University. Her research foci are biostatistics and epidemiology applied to cardiovascular health and disease, clinical and genetic epidemiology. Orly is the co-PI on the Center’s project: Exposure of Israeli children to pesticides via food consumption.